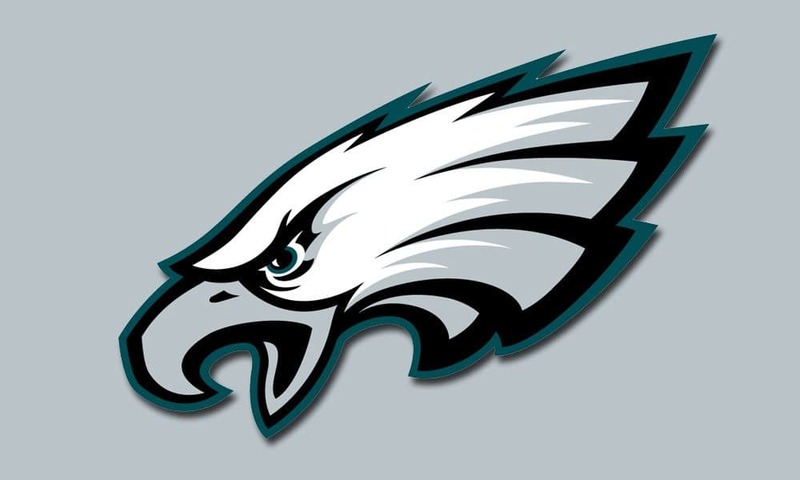 We take a closer look at the Super Bowl Champion Philadelphia Eagles and their dynasty assets. Super Bowl Champions. Congratulations, Philadelphia. The Eagles had a ton of fantasy-relevant options in 2017. Many players produced as the league’s tied second-best scoring offense thrived under head coach Doug Pederson. Naturally, things will change with the losses of offensive coordinator Frank Reich and quarterbacks coach John DeFilippo, but the core will remain the same. Let’s take a closer look at how their dynasty assets performed and how to approach them moving forward. One of the key men in changing the belief and attitude of Philadelphia will similarly have turned good fantasy teams into league-winners in 2017. At just 25, the quarterback who would likely have been the NFL’s MVP if it weren’t for his ACL injury is now one of dynasty’s most valuable assets. Wentz threw for 3,296 yards (241.1 per game) with 33 touchdowns and just seven interceptions. He had a 101.9 passer rating. The second-year star added 299 yards on the ground but couldn’t find the end zone. In fantasy leagues, he was third on a points-per-game basis, behind only Deshaun Watson and Russell Wilson. Right now, Wentz is ranked as the QB1 in DLF’s ADP data and having him anywhere in your top tier is just fine. He might not have convinced everyone to drive out Aaron Rodgers or Wilson from their top spot in 1QB leagues but it’s hard to argue against building a 2QB roster around him. No quarterback is worth giving up a king’s ransom for in a standard league, but you can feel comfortable having Wentz as your starter for a very long time. Can you believe it? From almost retiring to Super Bowl LII MVP, Foles’ journey has been simply astounding. And his career could just be getting started. His postseason stats this year were insane: 77 of 106 (72.6%), 971 yards (327.3 per game), six touchdowns, one interception, a 115.7 passer rating, and most importantly, one ring. We saw he has what it takes to perform on the biggest stage, but what’s next? The great Russell Wilson once said "the separation is in the preparation." James shares the same sentiment when it comes to dynasty success. Do the research, watch a ton of football and be relentless about building what you view to be the most talented team. Question everything, be open-minded and learn lessons every day. “… the all-time leader in NCAA Division I FBS rushing yards was nowhere to be seen….” Hard to be seen when your on I/R the whole year, with a torn hammy. During the preseason, prior to the injury, they seemed to be making a concerted effort to utilize his skills. With Sproles and Blount likely gone and CC settling in as a change of pace and backup to Ajayi, I’ve been picking him up wherever possible, hoping he’ll pick up where he left off, as Sproles replacement. Fair point – thought I’d included the IR info, and have now. Happy to scoop him up if I have space but wouldn’t pay for him at this point. He’s going to play second fiddle as an early-down runner and a pass-catcher, so it’s just hard to see a clear path to a useful fantasy role.